Situated in the Old Village in Corby we are a friendly and welcoming Primary School with one class per year group. We have a strong history of serving the local community generations of local families. We are a popular school that has grown with our success. 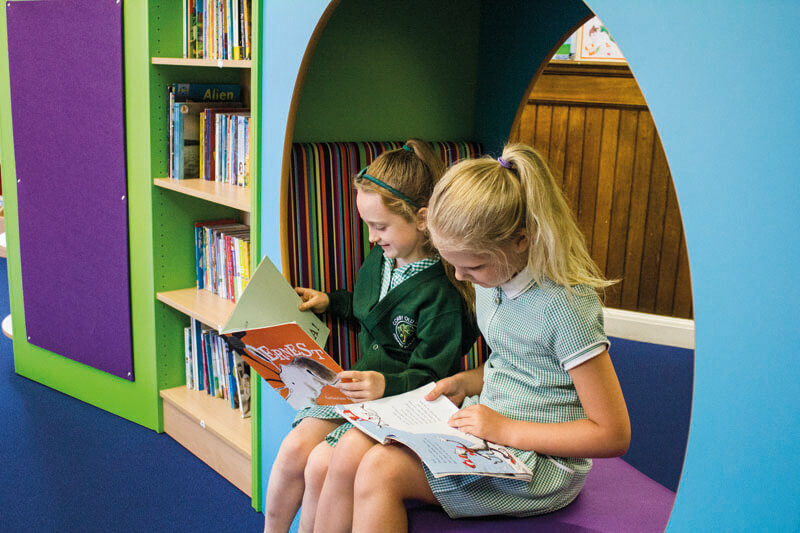 Parents choose our school for the care and guidance we offer our children; our stimulating environment; and the range of exciting learning opportunities we offer. At our school we celebrate many achievements – these may be academic, sporting, creative or personal. We recognise the personal qualities that every individual in our school has. 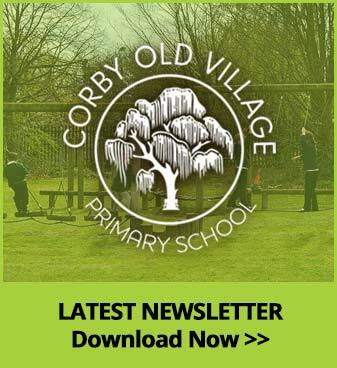 Corby Old Village Primary School was founded in 1834 by William Rowlett, a successful wool merchant from Corby. The school catered for children from Corby, Stanion, Brigstock, Weldon, Rockingham and Oakley. The original building (which is now a private residence) was divided into a mixed classroom and an infants classroom. As the number of children increased, a new school building was needed and the present school was built in 1913 and first opened to pupils in September 1914. We are proud of our contemporary, spacious school building. The majority of the building is on a single level, allowing excellent access for all pupils and adults. We have a hall, a beautiful library, seven teaching bases, two group rooms, offices, staff room and kitchen pod. Pupils have the use of a variety of mobile technologies including tablets, laptops and Chromebooks, which all connect to our wireless network. Each classroom has either its own sink or water fountain. Our Reception classroom also has its own toilets and a dedicated outside area. Outside, there is a large grassed field and two hard surface playgrounds. There are colourful playground markings and a tyre area, along with wooden play equipment, which includes climbing walls, balance equipment and a fireman’s pole. 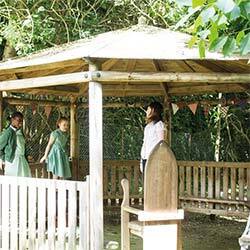 A small woodland area with a wooden shelter provide additional facilities for outdoor learning. The dedicated outside area for our Reception pupils includes a covered study shelter and a large area of hard standing (filled with resources specific to areas of the curriculum) as well as a sandpit, water tray and a variety of large wheeled vehicles. With a team of experienced and skilled staff who work hard to motivate, inspire, equip and educate children to have aspirations and ambitions for themselves and others. We believe in strong foundations are created with families and the community which prepare children for their future. Children and staff look forward to welcoming visitors to the school.